Tsingtao, the No. 2 beer in China, has been imported by the U.S. since the ’70s, but until Pabst Brewing Co. secured exclusive U.S. distribution rights in the spring of 2015, the brand wasn’t on the radar for most American beer drinkers. Following the deal, Pabst has concentrated its efforts on bringing Tsingtao to the mainstream, with a focus on penetrating the millennial market. One key to its “Chinatown to downtown” strategy? 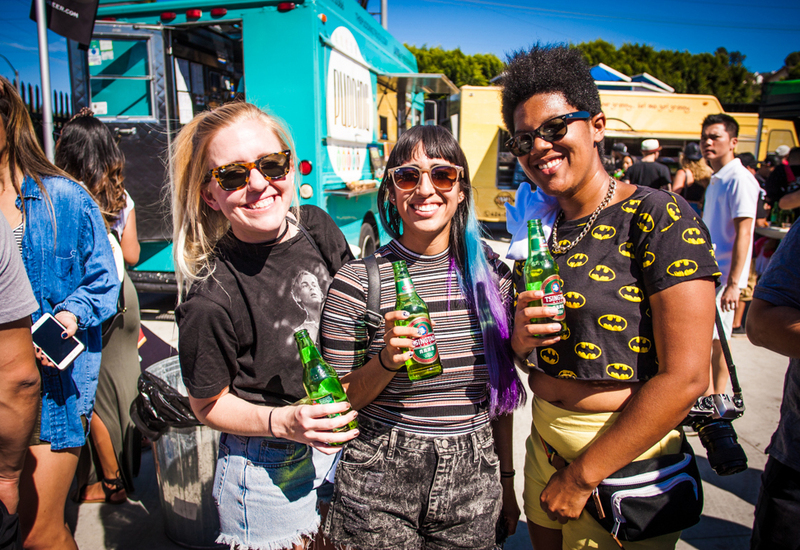 Live events—including the first-ever Tsingtao Food Truck Fest in Los Angeles. Held Oct. 9, the free proprietary event attracted 3,000 attendees with art installations, live music and branded games. But at the core of the activation were the 10 on-site food trucks serving a variety of cuisine, including a few Tsingtao-based recipes. 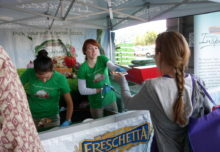 As attendees noshed on food truck fare and sipped Tsingtao, a variety of brand engagements kept them on-site. A t-shirt screen-printing station offered three custom Tsingtao designs, while chopsticks and keychains also served as giveaways. A bespoke photo booth experience, local djs and a Great Wall of Tsingtao built from the brand’s packaging materials were also on hand. An Instagram call to action and a branded Snapchat filter helped extend their reach. Live art by Balloonski rounded out the experience. The artist’s work included star lanterns that helped highlight the Asian fusion them, along with balloon art including a giant Tsingtao bottle, a wearable monster costume and oversized food items. “Although [a proprietary event] was definitely a lot more work, I felt that the engagement was a lot deeper,” says Chahal. “Every single person that was at that event was there specifically for the Tsingtao Food Truck Fest. And it was more of an owned event. It was high quality and consumers really got to engage with the brand and experience it. So I felt like it was a lot more impactful.” Agency: Rebel Industries, Los Angeles. 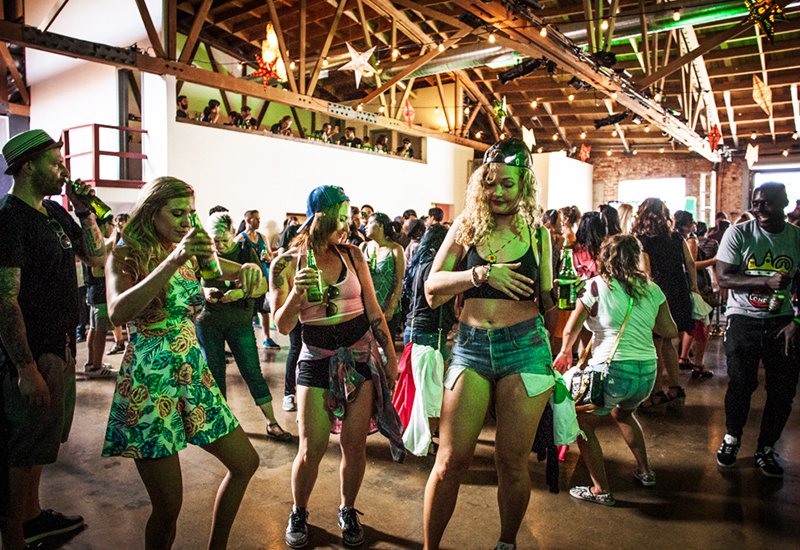 Local djs and free brews kept the energy high at the proprietary event.